Leads by expert to visit the wine cellar and taste 4 kinds of wines in the wine tasting hall. Leads by expert to visit the wine cellar and taste 4 kinds of wines in the wine tasting hall. We will provide you some traditional Toscana wine accompany with snacks, for example Pecorino(a kind of cheese), salame(salame sausage) & Prosciutto (air dried ham) etc. 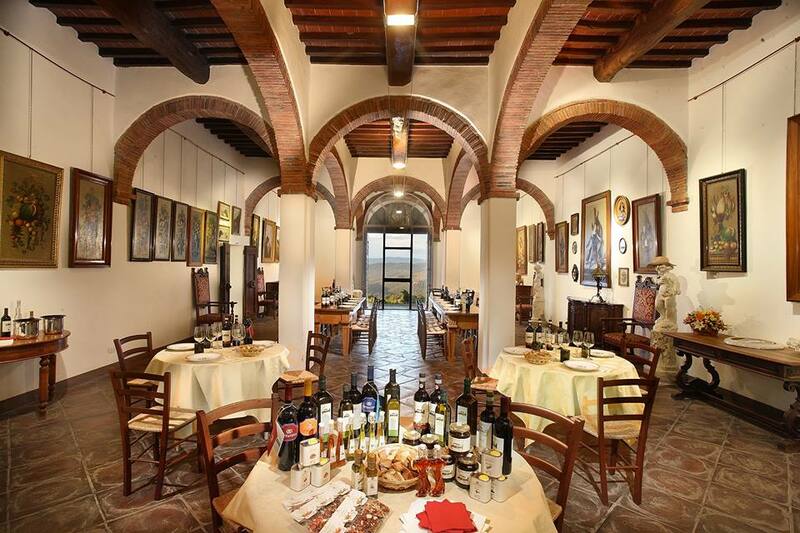 Leads by expert to visit the wine cellar and taste 4 kinds of wines in the wine tasting hall, after then, we will provide for you a traditional Toscana style light lunch, beside will have Pecorino (a kind of cheese), salame (sausage) & Prosciutto (ham) etc. will also have Bruschetta (roasted Toscana bread, with tastes of tomato vanilla, garlic olive oil and foie gras) Cannellini (kind of Toscana traditional big white bean), Cantucci (kind of Toscana traditional almond biscuit) match up with Vin Santo wine (a kind of Italy honey dessert wine). *** Above tours/ wine tasting event take about 30 mins to 1.5 hours time. ***If want to join the visit wine cellar tour, kindly please make appointment in advance, so can let us to provide perfect arrangement for you. *** We Do NOT provide pick-up service from Firenze SMN train station (Florence).